It was a time when rural communities were suffering from hunger and malnutrition, and the extension service was created to help counter those challenges by converting the research findings of a land grant university into practical knowledge that could benefit surrounding communities. 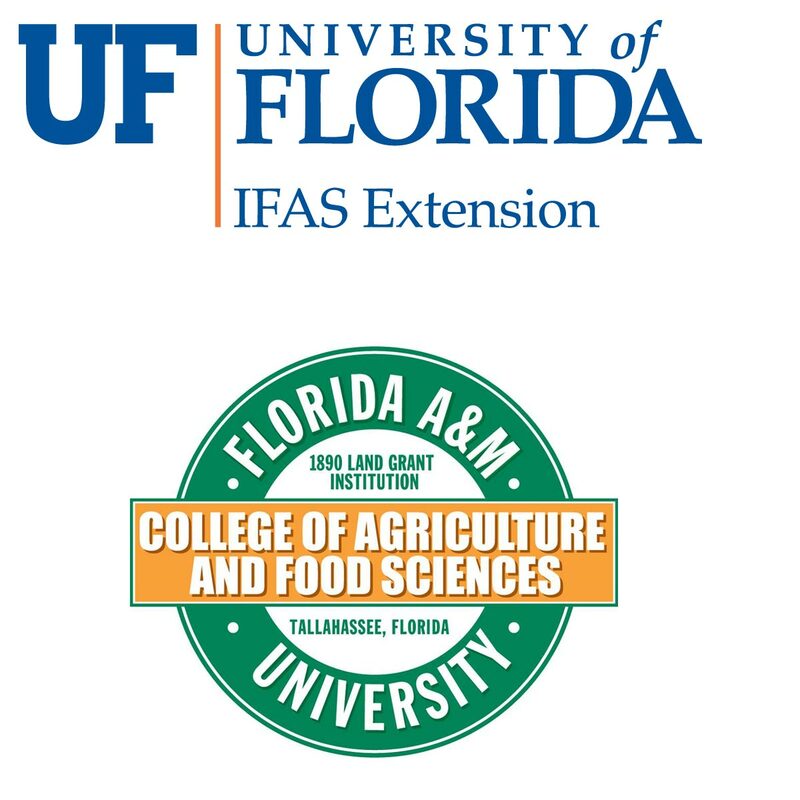 Extension offices were opened up in each of Florida’s 67 counties to provide resources and offer classes, consultations, and demonstrations on topics ranging from agriculture to family care. Though our country has changed dramatically over the last century, the challenges that existed then still remain today, but have taken on new forms. Hunger, for example, is a growing concern as the world’s population is expected to reach nine billion by 2050. And with that exponential population growth comes the tremendous challenge of feeding more people with fewer resources. With the guidance of science and the transfer of knowledge through the extension service, Florida’s farmers are able to produce more products on less land and using fewer resources. In the coming decades, the extension service will be critical in building on this success to help Florida agriculture meet the demands of our world’s growing population. Meanwhile, Americans still face challenges with proper nutrition, struggling with weight and health issues that result from obesity. In fact, 65 percent of adults in Florida and one in three kids are now considered overweight or obese. In Florida alone, treatment of obesity-related diseases like diabetes, high blood pressure, heart disease and more will cost billions of dollars by 2030. The extension service plays an important role in educating Floridians about health and wellness, such as teaching students where food comes from, informing consumers about nutritional information, and providing simple steps to make a healthy meal at a low cost. Only through continued efforts by the extension service and the many other partners involved can we reverse the obesity trend in Florida. For the past century, the extension service’s work has led to drastic improvements in agricultural productivity and efficiency—and our everyday lives for that matter. With the challenges we face moving forward, the mission and importance of the extension service is as relevant as ever. Congratulations to the Cooperative Extension Service on its 100th anniversary, and here’s to many more.